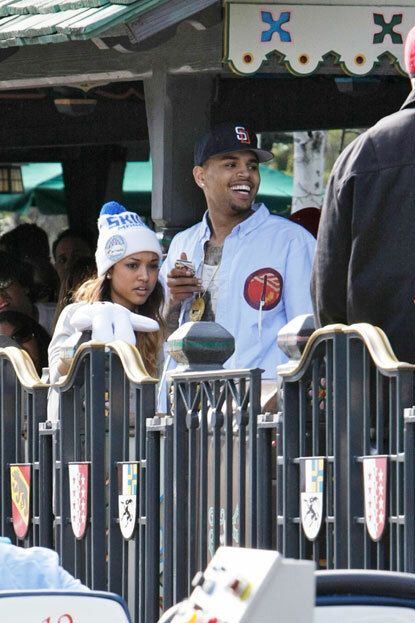 Earlier in the week, Singer Chris Brown and his girlfriend Karrueche Tran were spotted vacaying in Disneyland for her birthday. Disneyland is a theme park located in Anaheim, California, owned and operated by the Walt Disney Parks and Resorts division of The Walt Disney Company. 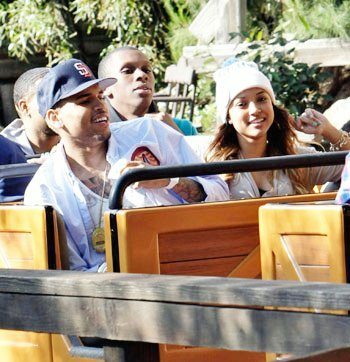 Breezy and Karrueche were spotted walking around and riding rides at the theme park; with a few of their close friends.